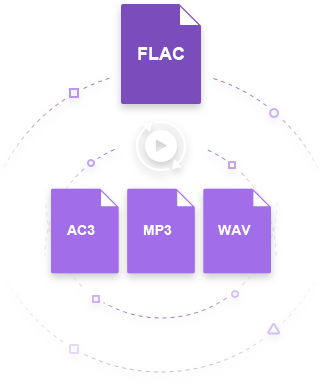 Audio or other media files containing the FLAC format tend to be huge and cumbersome to handle since FLAC is a lossless file format. Certain media players might not play the format due to the codec’s composition, which is rare anyway. FLAC which stands for Free Lossless Audio Codec basically used for digital audio compression. On the other hand, the MP3 file format, formally known as MPEG 1 or MPEG -2, is a lossy file format that is an audio coding file format used on digital audio. The MP3 file is of smaller in size that saves a large amount of device space. Thus to complete your search for reliable ways to convert FLAC to MP3 we have mentioned the details below. 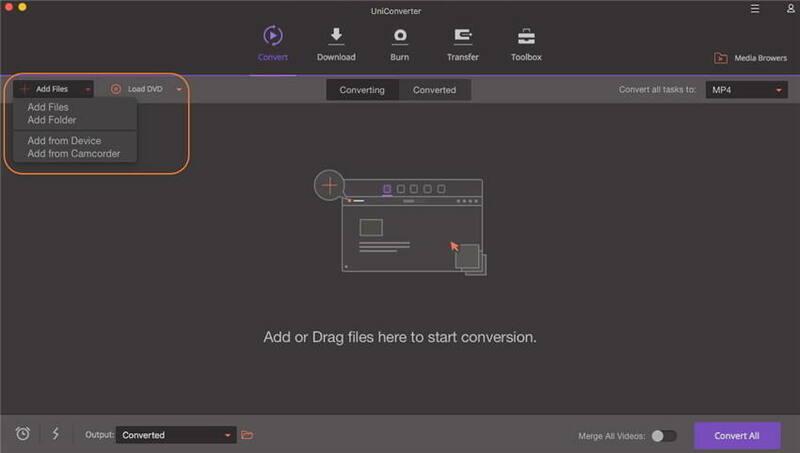 Without further ado, here we'd recommend Wondershare UniConverter (originally Wondershare Video Converter Ultimate), which comes fabulous and strikingly outstanding software with a very elegant admin console. It has very impressive functions and supports conversion to numerous file formats such as WMA, M4A, WAV, MKA and many more as well as FLAC to MP3. Moreover, Wondershare FLAC to MP3 converter supports batch conversion at a remarkable speed, i.e. 30X faster than any competitors. Note there're both Windows and Mac version for the FLCA to MP3 converte, which function almost the same. 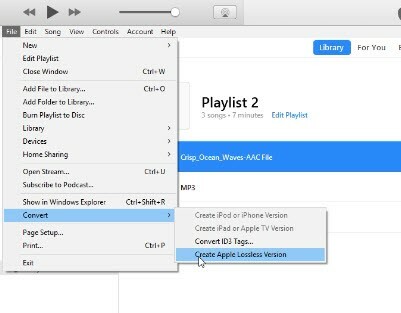 Download Wondershare FLAC to MP3 converter on your Mac, install and launch it. From the software dashboard, select the Convert option and proceed to add files. Click Add Files in the top-left or directly drag and drop FLAC files to the dashboard. Click on to get a list of output file formats. These are the file formats you may want to convert to. To select MP3, proceed to Audio > MP3 and select the output quality in the right. 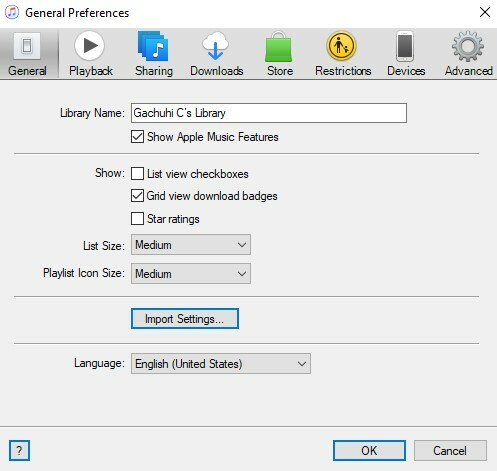 When all is set, it is time to hit the Convert button to convert FLAC to MP3 Mac. There is also an output destination option on the bottom left corner of the console. This will help locate the path or destination of the converted file. Wondershare is a pioneer in the making of impressive utilitarian applications to be used in all circles of life. 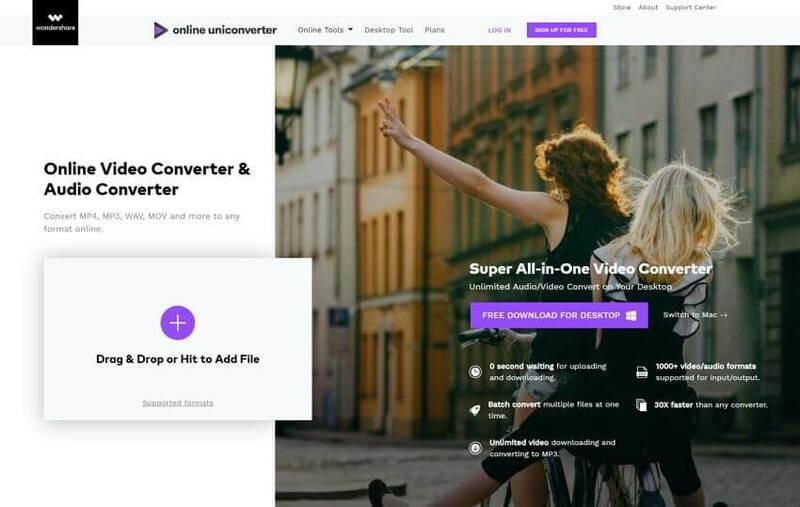 From video editing to media file conversion, comes the Video Converter Free, from this advanced technology company that will help you with all FLAC to MP3 Windows and Mac conversions. It is a free FLAC to MP3 converter with interesting features that includes adding watermark, subtitles, trimming special effects etc. 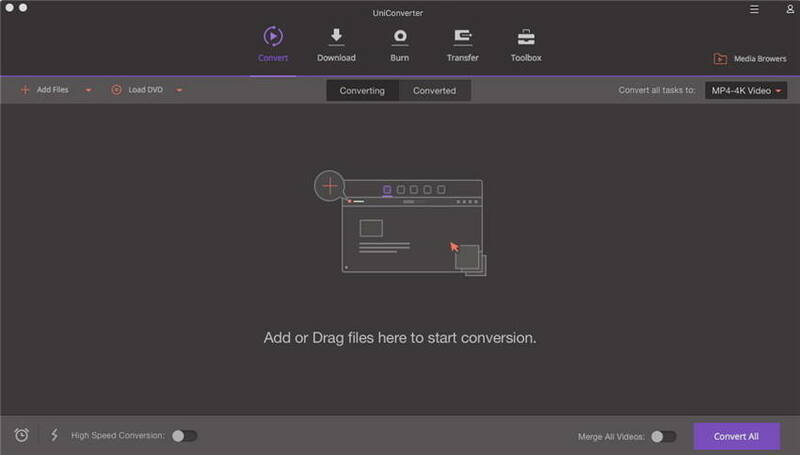 With this converter, one can convert files and share to all devices. It also comes with editing features and the conversion speed is terrific. Step 1. 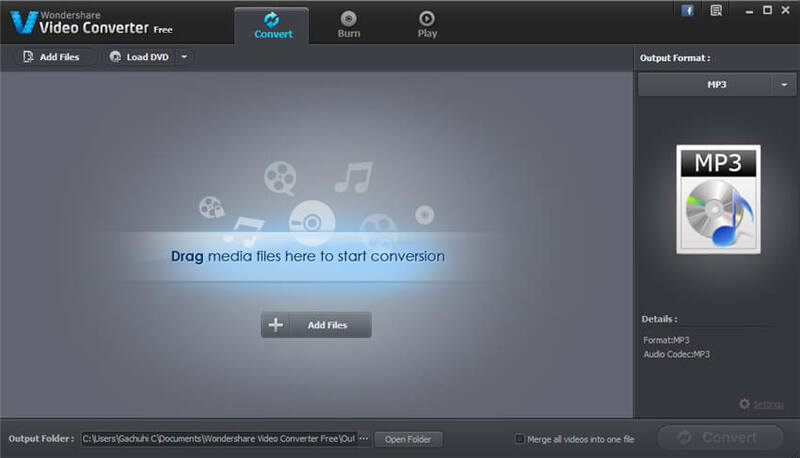 To free convert FLAC to MP3 using Video Converter Free, download, install and launch the software. Make sure to select the Convert option before using the software. Add files using the Add Files option or simply drag and drop the files on the primary interface. Step 2. Now, select the final output format that is MP3 by choosing from drop-down option from the right side. Step 3. After that, you need to hit the Convert button to start the conversion from FLAC to MP3 format. If you're interested in FLAC to MP3 converter freeware, just move to Top 6 Free FLAC to MP3 Converter >> to learn more. FLAC to MP3 online conversion has been made easier using media.io. It is a FLAC to MP3 freeware converter that has nice conversion features. It supports conversion to many different file formats. This free online FLAC to MP3 converter provided with conversion output that is of great quality. To convert FLAC to MP3 online using media.io is very easy and fast. Upload the FLAC file to be converted. Select the desired output format, i.e. Auido > MP3. 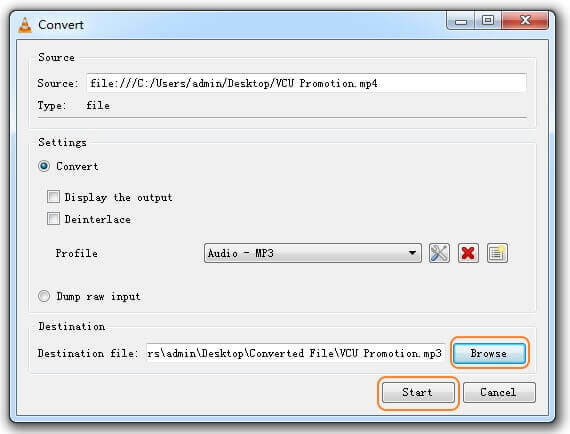 Click the Convert button to convert the uploaded file. Once the conversion is done, it will reflect a link to download the file. Simply press on that to download the converted file. If you prefer to convert FLAC to MP3 online, please check 10 Best Online FLAC to MP3 Converters >> for more details. Popularly used and known as a media player, VLC has some media file conversion abilities. The software can also be used to extract audios from videos. The software is simple to use, and the operation isn't very complicated. When the right parameters are met and the step on how to convert FLAC to MP3 followed carefully, one can successfully change FLAC to MP3. Step 1. Download and launch VLC media player, click on Media > Convert / Save… to get the Open Media window. Step 2. 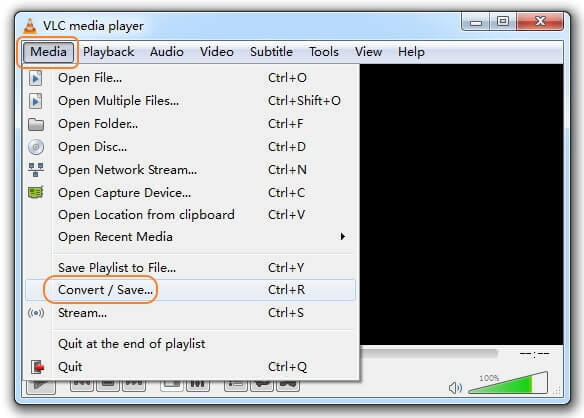 Click Add... to open your desired FLAC audio files and then hit Convert / Save to proceed to the Convert window. Step 3. Go to Settings and select Audio – MP3 in Profile to confirm converting FLAC to MP3. Step 4. Hit Browse under Destination to specify the path to save the extracted .mp3 audio file and click Start in the bottom to initiate VLC convert FLAC to MP3 immediately. On the MacOS, iTunes can be used to convert media files. But the fact is FLAC is not compatible with iTunes and therefore cannot be inserted on iTunes to be converted to MP3. However, there are similar lossless file formats used in iTunes (say M4A) that are similar to the FLAC file, so using some free methods like Wondershare Free Video Converter or media.io you can convert FLAC to M4A format. 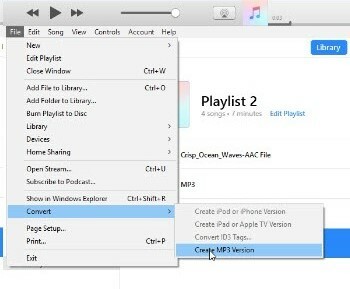 After that, below is explained m4a to mp3 conversion using iTunes. Step 1. 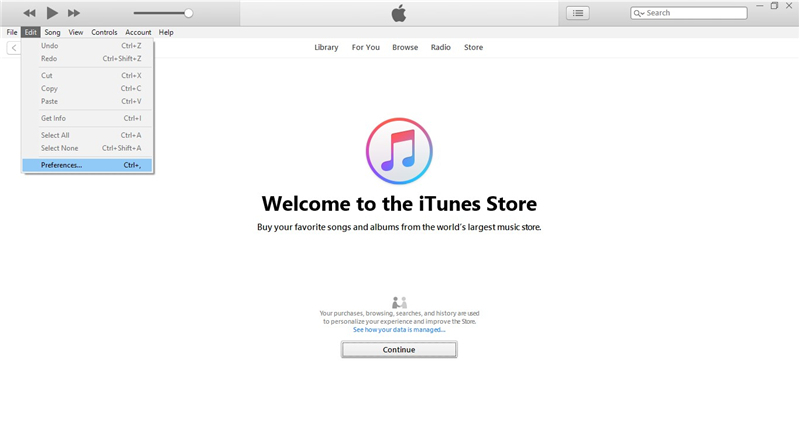 Launch iTunes on and go to Edit > Preferences. Step 2. After selecting Preferences, a dialogue box pops up and you will then need to select Import Settings to proceed. Step 3. Another pop-up menu appears after clicking on Import Settings. Here you will have to change to the Apple Lossless Encoder before converting to MP3. Step 4. After these settings have been adjusted, go to File > Convert > Create the Apple Lossless Version. Step 5. 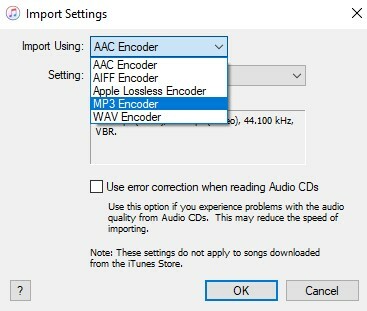 Go back to the Import Settings and change the Import Using option to MP3 Encoder. Step 6. 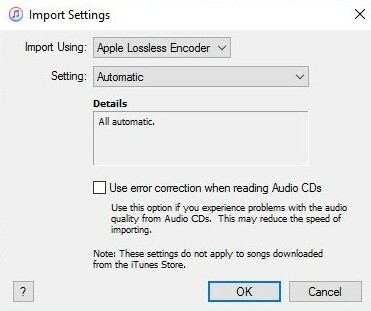 Select the Audio file in the lossless format and proceed to click on File then Convert, this will change the audio from the Apple Lossless Format to MP3 format. After that, your file will get converted to MP3 format. Below is a brief comparison chart for above mentioned 5 methods for FLAC to MP3 conversion, you can take a look to pick up the best one. 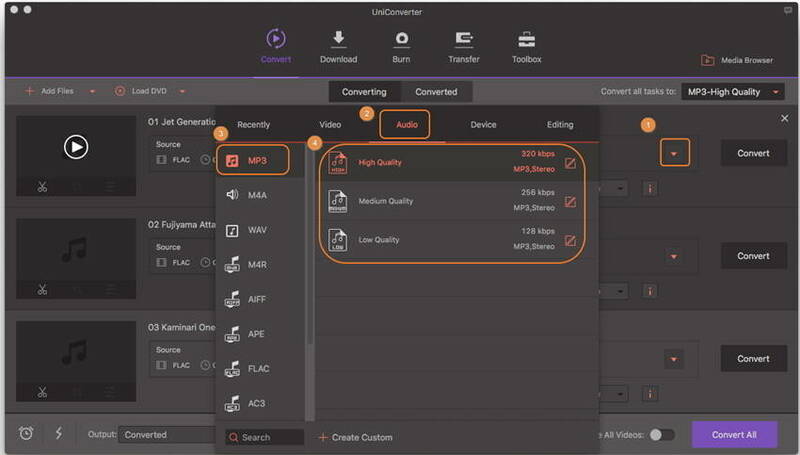 Hence, UniConverter is the best FLAC to MP3 converter and most suitable software for any conversion, editing and extracting operations. It has a free trial version and can be downloaded from their official website.